Bremen is a town in Georgia with a population of 6,257. Bremen is in Haralson County and is one of the best places to live in Georgia. Living in Bremen offers residents a suburban feel and most residents own their homes. Many families and young professionals live in Bremen and residents tend to be conservative. The public schools in Bremen are highly rated. Bremen was named by a local businessman to honor the city of Bremen, Germany. With an economic boost by the rail lines routed through the city, it began to develop a significant textile heritage. Today, you can explore the Southern Quilt Trail; find suits at a bargain at Sewell’s; or just relax, watch the trains and explore this small Southern town. Visit the Textile Heritage Museum located in the Sewell Event Center and enjoy the music at the Mill Town Music Hall. 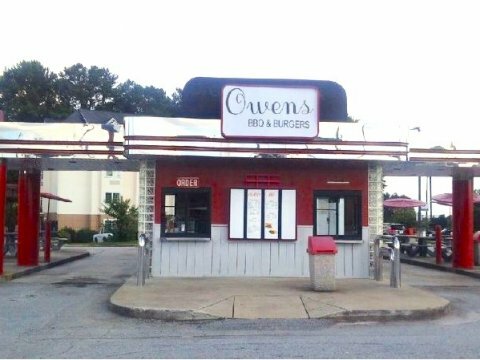 Conveniently located at I-20 and U.S. Hwy 27, west of Atlanta, Bremen is the place to stay while exploring the surrounding cities of Buchanan, Tallapoosa and Waco.